Last week TradeMe co-founder Rowan Simpson wrote a blog post explaining why he’d like to see the Red Peak flag on the official shortlist. To his surprise, his piece, and designer Aaron Dustin’s explanation of the flag’s story, captured the imagination of thousands. Here he writes a follow-up letter to Prime Minister John Key. 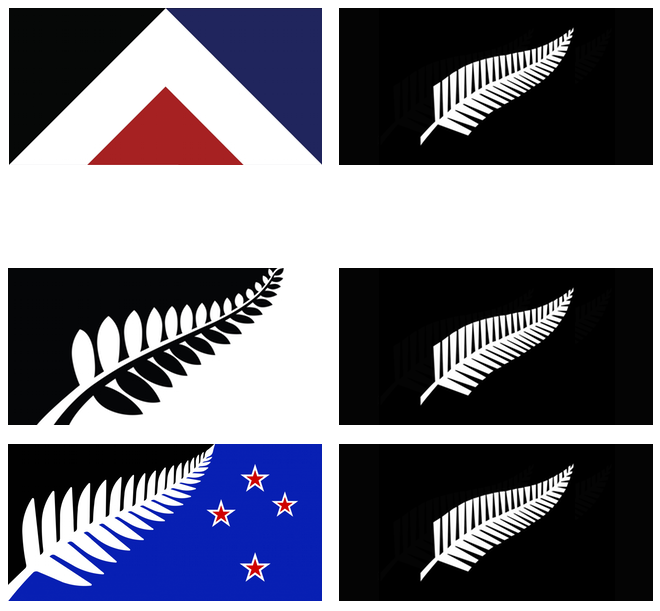 Here is something that might surprise you: just like you and lots of others, I love the Silver Fern. It is most commonly associated with our sports teams and specifically with the All Blacks. But, of course, it goes much wider than that. It’s extensively used in business and trade, tourism, on our money and our passports, and importantly on the headstones that commemorate our fallen soldiers.